L.A.M.B. 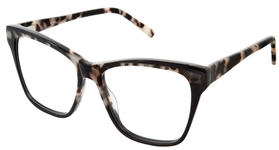 Eyeglasses, by Gwen Stefani, are finally about to be released! It isa gorgeous collection of eyeglasses and sunglasses. 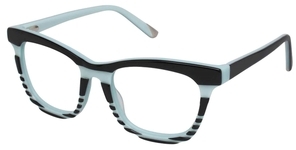 We are now taking pre-orders, and the eyewear is expected to ship by February 15, 2016. Get you order in now to be sure they are not sold out! 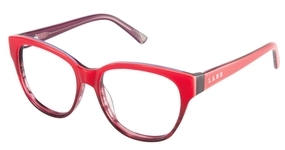 Gwen has chosen the eyewear maker Tura Inc. to make both L.A.M.B. and Gx optical and sunglasses collections. Gwen signed a multiyear agreement with Tura Inc., one of the largest and highest quality eyewear makers in the US. Gwen has been telling the press that creating an eyewear line is something that she has wanted to do for a while. 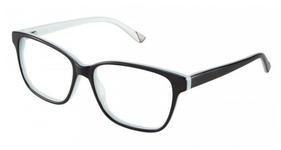 She is excited by the fashion opportunity that eyewear holds and she want to design multiple collections. “I couldn’t be happier with how they turned out. They’re like little wearable pieces of pop art that are collectable. They look super modern while still being playful and fun.” The first line is expected to be out by Mid-february, and pre-orders are going on with reputable online and offline dealers. President and CEO of Tura Inc., Scott Sennett, said that his creative team and Gwen have been on the same page with Gwen from the start. “Gwen’s vision was so clear and distinctive there were no surprises or delays in the process.” He also says that this will not be your average celebrity sunglasses line but an extension of Gwen herself.